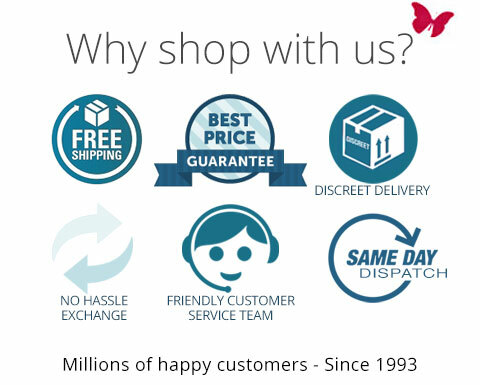 Since 1993, we have been specialising in E-commerce, Online Shopping and product fulfilment. - All orders are sent via 'Australia Post' Registered Postal service. - All Credit Card payments are made via authorised and approved secure payment systems. Once a payment has gone through, WE DO NOT STORE OR KEEP YOUR CREDIT CARD DETAILS.